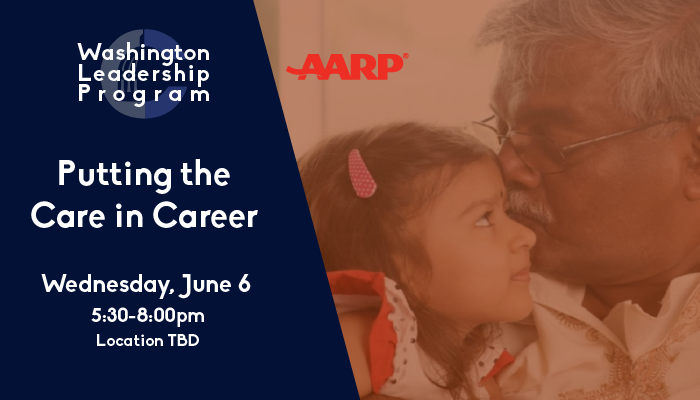 This session will focus on intergenerational care within the AANHPI community and the myriad avenues of providing that care as viable career options outside of traditionally expected healthcare paths. Participants will have the opportunity to learn about cultural competency in health care, contextualized by leaders and activists in the field. Registration for the event will begin at 5:30pm with our program following promptly at 6:00pm. All WLP sessions are free to the public, but seating is limited. Please register online to reserve your seat. Dinner will be provided.